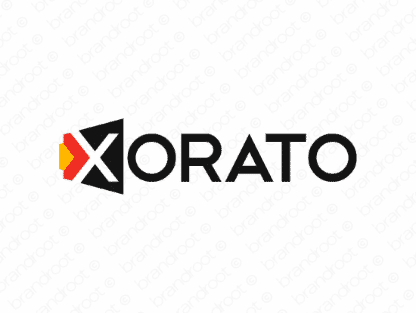 Brand xorato is for sale on Brandroot.com! This authoritative sounding name conveys ideas of state-of-the-art innovation. Xorato is boldly forward thinking with a sleek and angular look that's perfect for technology businesses. You will have full ownership and rights to Xorato.com. One of our professional Brandroot representatives will contact you and walk you through the entire transfer process.